Paws In The City is a pet sitting and dog walking service that will give peace of mind to both you and your pet. Our services range from dog walking and overnight pet sitting, to cat sitting and everything in between. Our pet sitting and dog walking services are designed to make your time away seamless and natural for your pet. No need to kennel your pet; pet concierges customize care for your pet including consistant dog walking times for your canine pal. With Paws In The City, you get pet sitting and dog walking concierges who treat every pet like their own. Dog Walking and Pet Sitting are the easiest ways to make sure your best friend is safe, healthy and happy while you're away. Your pets deserve the best, we make sure of it. Let us pamper them. 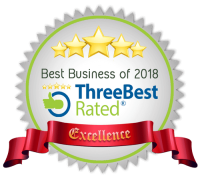 Founded on a philosophy of safety, reliability and trust, Paws In The City is Miami's top choice for high-quality dog walking and pet sitting services. 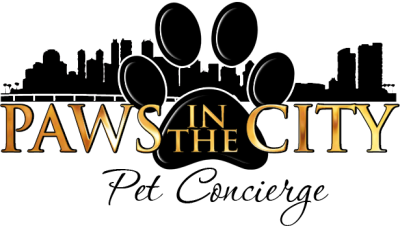 Paws In The City is licensed and insured to guarantee the highest levels of care and professionalism for your pet and property. 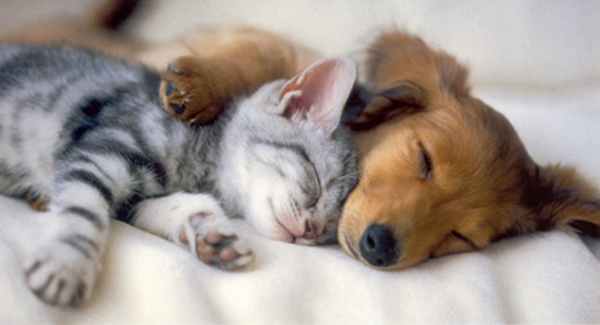 Our Pet Concierges create a safe, enjoyable experience for your pet's comfort. With Paws In The City, you always get reliable professionals that treat your pets like their own. We offer a convienient and flexible dog walking and pet sitting service to fit your schedule including the ability to administer most medications, and individualized attention and care. Paws In The City's dog walking and pet sitting concierges will deliver peace of mind to pets and their humans in the Downtown Miami area.